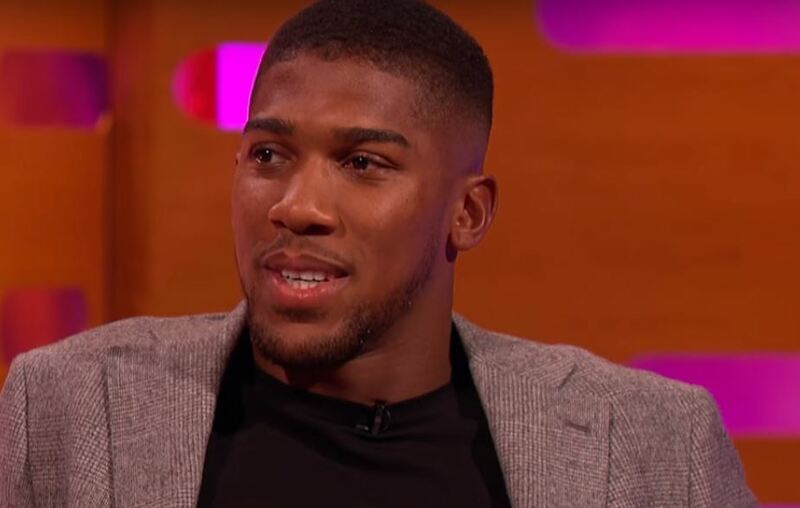 Anthony Joshua was on one of the biggest TV shows in the US and the UK and the host decided to have a pop at expected opponent for Joshua next, Joseph Parker. It turns out WBO champion Joseph Parker was paying attention. It is widely anticipated that Joshua will officially announce his next fight as Joseph Parker in the coming days and speaking on BBC has referred to him as “the other guy” outside of WBC heavyweight champion Deontay Wilder. In fairness, Graham Norton doesn’t exactly know anything about boxing. Joshua also to his credit amid the joke did mention you can never underestimate your opponent at the end. TV aside, he knows he has a fight on his hands with Parker. He’s a smart guy. He’ll know Parker like Takam won’t be blasted out quick. He’ll have the durability to take a lot of punishment and push an intense pace for as long as the bout goes too. According to a source, Joseph Parker flew into the UK last night. He probably had the above show on in his hotel room. Expect news on Monday – if I were a betting man.